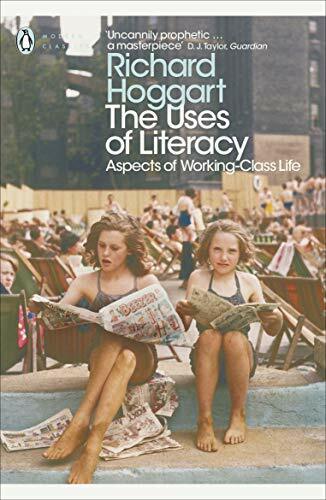 This post is prompted by my reading of Umberto Eco’s “Borges and My Anxiety of Influence” in On Literature and finding the terms blituri, skindapsos, babazuf and tophlattothrattophlattothrat, four early nonsense words. In a different chapter, “Between La Mancha and Babel” of that same On Literature, Eco claims that Jorge Luis Borges invented the “exquisite Joyce – flavoured calembour whateverano (which can be read as ‘what a summer’ and ‘whatever is summer’). I admit, whatever-ano here has not the same wordplay-value; however, it has the same orthography (except for the hyphen) and perhaps Borges, who was a fan of Quincey, read it here first and in a case of cryptomnesia, “invented” it many years later. Ah… (one of my favorite words of late it would seem), the anxiety of influence!. This entry was posted in Uncategorized and tagged Borges, literary theory, nonsense, Quincey, theory, Umberto Eco on April 20, 2014 by jahsonic. The sheet music you see above is one of these great moments in the history of art while no one was paying attention. That is not quite true. People were paying attention but afterwards everyone forgot. Ah, the ash heap of history, the memory hole, oblivion. But … What exactly are we looking at? The first piece of silent music. 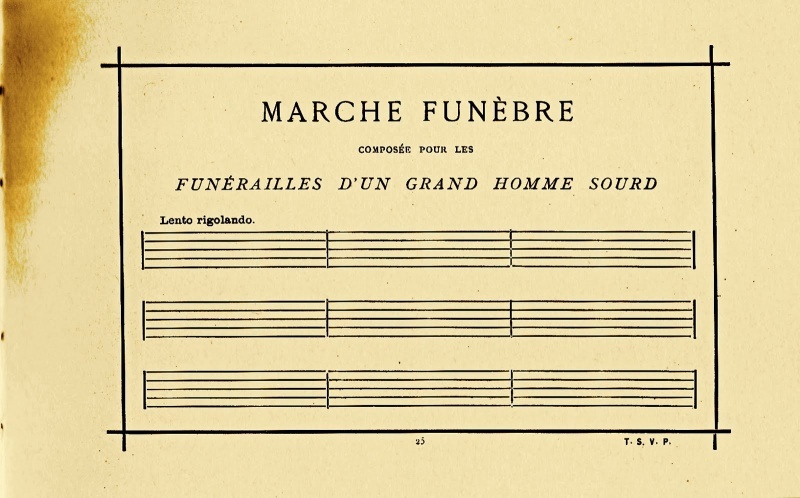 It’s called Funeral March for the Obsequies of a Deaf Man and was first exhibited in 1884 in Paris by a man called Alphonse Allais who lived from 1854 to 1905. 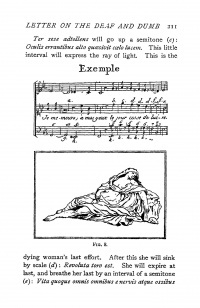 The sheet music was later published in the album Album primo-avrilesque, a collection of monochrome paintings on which I reported back in 2007. This entry was posted in Uncategorized and tagged aesthetics, art, avant-garde, music, philosophy, silence, theory on April 11, 2014 by jahsonic. Why is it that what appeals to our imagination in poetry will not please our eyes when painted? There is one page (above, ) in “Letter on the Deaf and Dumb” on which Diderot illustrates the concept of medium specificity down to a T.
At the top of the page is a musical composition represented by musical notation. Below that is a drawing of a reclining woman. 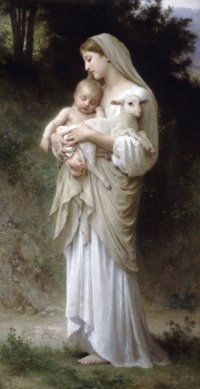 Both represent a dying woman. This entry was posted in Uncategorized and tagged aesthetics, art history, Diderot, medium specificity, philosophy, theory on April 7, 2014 by jahsonic. Being charmed and moved, isn’t that what it’s all about? I have an aversion to Immanuel Kant, especially his aesthetics (that’s the only thing I actually know something about, I have to admit). While in general I don’t ‘do’ negative criticism, I’m making an exception for the man from Köningsberg [the town where he was born and where he died and which he never left]. I first mentioned his incomprehensible concept of disinterestedness here. “Any taste remains barbaric if its liking requires that charms and emotions be mingled in, let alone if it makes these the standard of its approval”. Not for Kant it would appear. And then I remembered one of my favorite definitions of aesthetics. A matter of life and death, so to speak. This entry was posted in Uncategorized and tagged aesthetics, art, Kant, kitsch, philosophy, theory on April 5, 2014 by jahsonic. 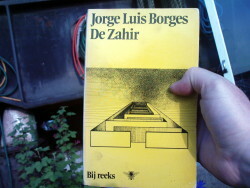 I’m currently reading De Zahir. One sentence in “The Garden of Forking Paths” by Jorge Luis Borges caught my attention. Marina Warner in Stranger Magic points to “Readings and Re-Readings of Night 602” by Evelyn Fishburn which identifies the night Borges refers to as the “Tale of the Two kings and the Wazir’s Daughters“. “By Allah, this story is my story and this case is my case,” shouts the king when he finds out that Scheherazade is telling him his frame tale. This passage illustrates the concepts of infinite regress, the Droste effect and metafiction. This entry was posted in Uncategorized and tagged 1001 Nights, Borges, fantastique, litcrit, Metafiction, philosophy, theory on April 1, 2014 by jahsonic.